Many still find it difficult to believe that the AXA Group didn’t exist in 1980 – such has been the monumental growth of this insurance leviathan. Although working in many different sectors – including financial planning, the group is known primarily for its work within the insurance and pension industry. 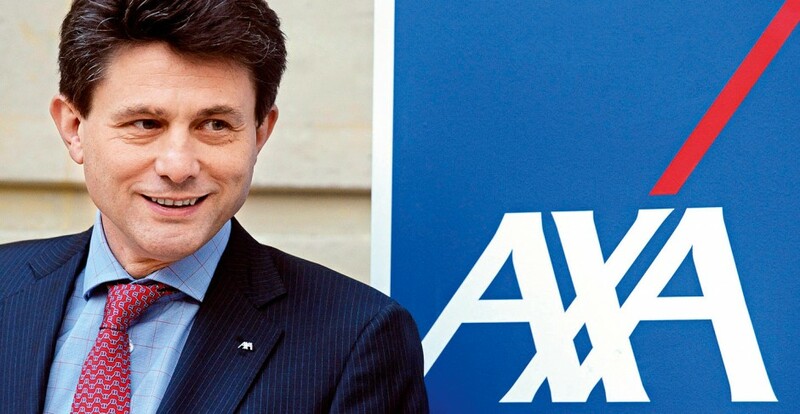 Spanning 56 countries, AXA’s total revenue in 2008 amounted to €91bn. Content employees is a paramount part of the group’s image: this year it has once again launched an employee shareholder plan, which spans all of the sectors covered. The group is also a great advocate of sustainable development.